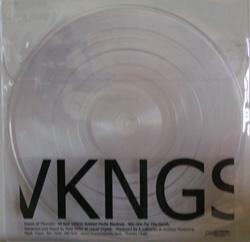 One-sided 12" from VKNGS. 3 unbelievable songs in an amazing see through package. Limited quantities.